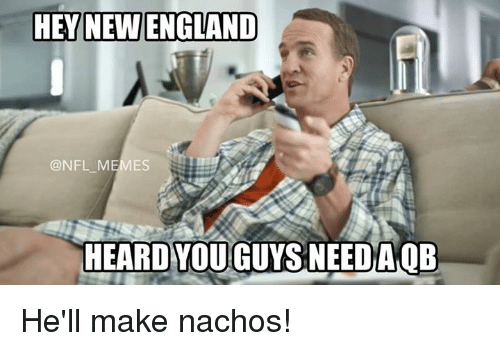 England, Meme, and Memes: HEY NEW ENGLAND NFL MEMES HEARD YOU GUASNEEDAOB He'll make nachos! 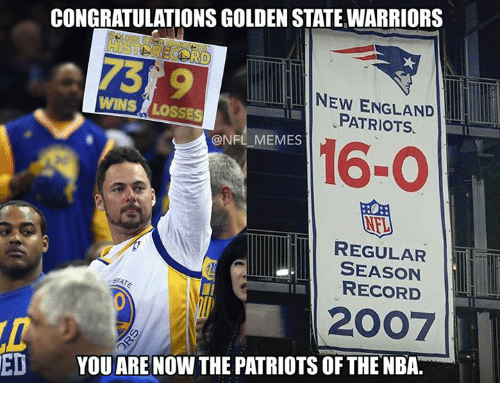 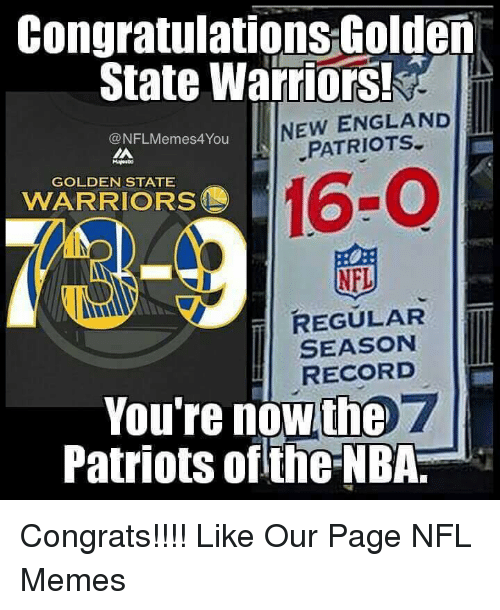 Ed, Edd N Eddy, England, and Meme: CONGRATULATIONSGOLDEN STATE WARRIORS NEW ENGLAND WINS, LOSSES PATRIOTS @NFL MEMES REGULAR SEASON STAT RECORD 2OO7 ED YOU ARE NOW THE PATRIOTS OF THE NBA. 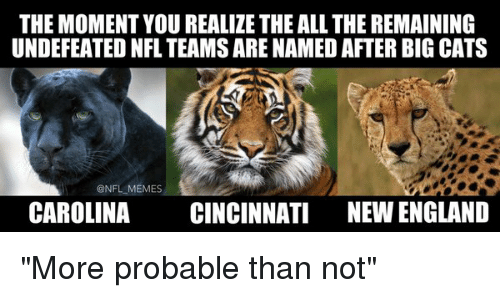 Cats, England, and Football: THE MOMENT YOU REALIZE THE ALLTHE REMAINING UNDEFEATED NFL TEAMS ARE NAMEDAFTER BIG CATS @NFL MEMES CAROLINA CINCINNATI NEW ENGLAND "More probable than not"
England, Meme, and Memes: Patriots Arrivein Phoenix @NFLMemes4 ou Pilot Reports Low Tire Pressure Make a Meme The New England Patriots have arrived in Arizona... 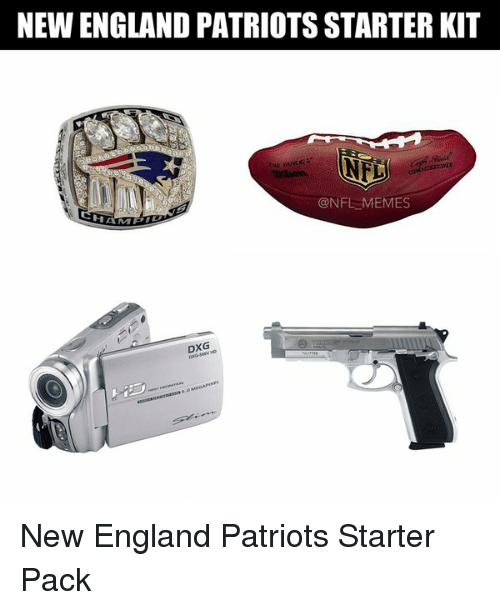 Follow Us NFL Memes! 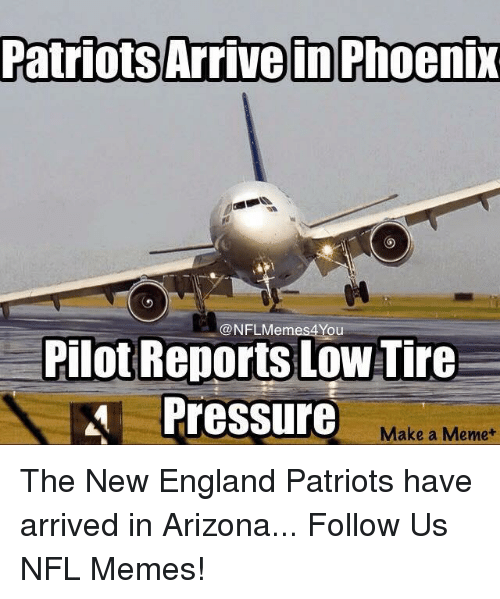 The New England Patriots have arrived in Arizona... 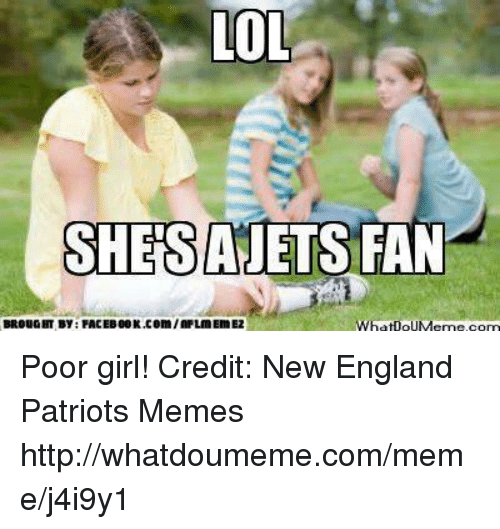 Follow Us NFL Memes! 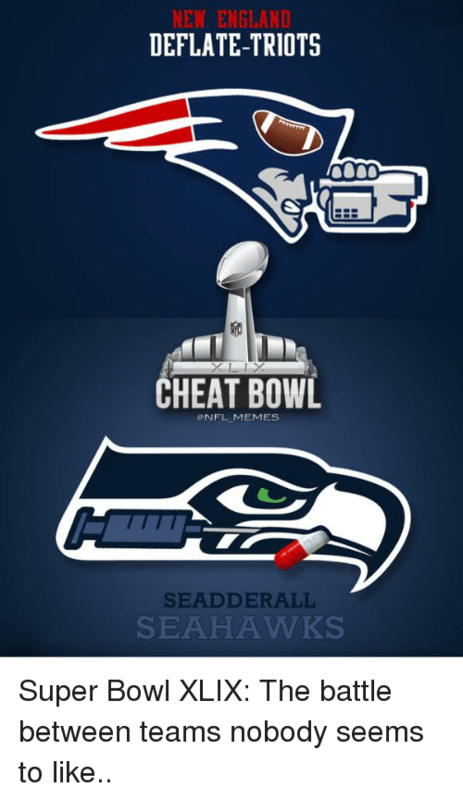 Cheating, England, and Football: NEW ENGLAND DEFLATE-TRIOTS CHEAT BOWL @NFL MEMES SEAD DER ALL SEAHA WWKS Super Bowl XLIX: The battle between teams nobody seems to like..
Super Bowl XLIX: The battle between teams nobody seems to like..
England, Funny, and Meme: YEAHLWE HAVE THEIETSPLAYBOOK HEREIN OVIDIE NEW ENGLAND DIE Potriotstoday VIDIEI WEVE BEEN USING IT FORTOILET PAPER THROUGHOUT THEYEARS Tom Brady made a funny.... Like Us NFL Memes! 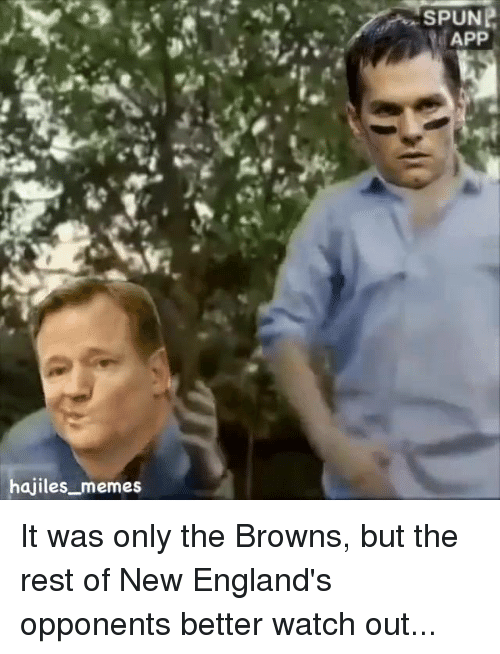 Tom Brady made a funny.... Like Us NFL Memes!